How Far is Alisha Celestial Nandi? 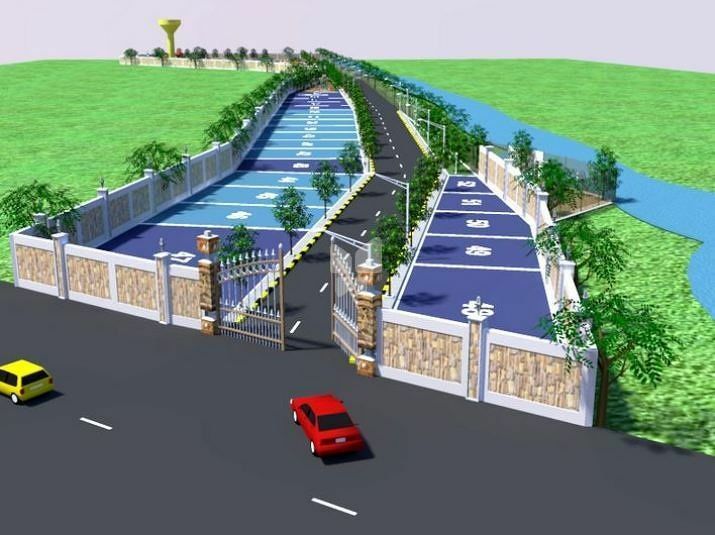 A residential plots project in Nandi Town, a very famous Hill station near Bangalore. Its just 12 Km from Bangalore International Airport and 3.8 Kms from NH 7.The project is surrounded by Sri Sathya Sai Baba Medical College and University, IIT Muddenahalli, VTU Muddenahalli, SJCIT Engineering college, Nagarjuna Engineering college, Prestige Golf Shire, QVC Villa Project and BHEL Officer’s Housing Society. The layout has 52 sites of 30*40, 30*50 and 60*40 dimensions. The rate is very competitive comparing to any other layouts around i.e Rs. 550/- per SFT. Bank Loan facility available.